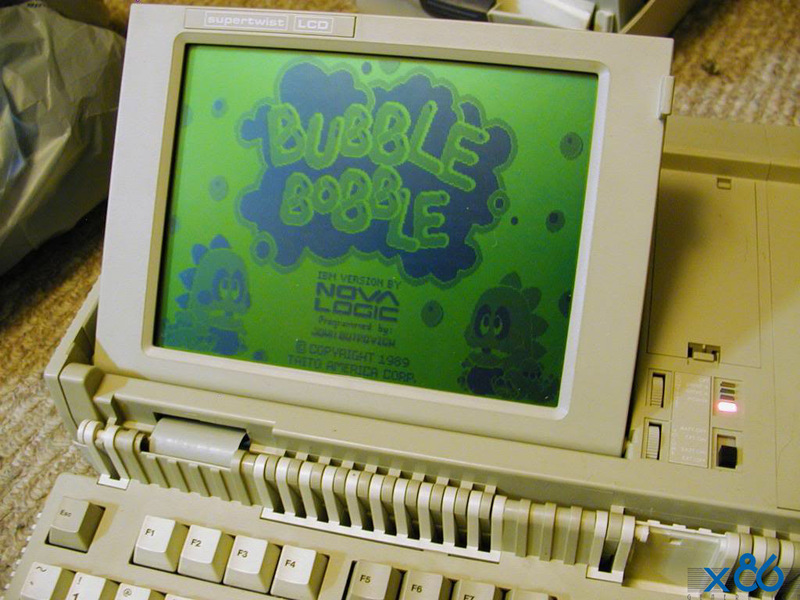 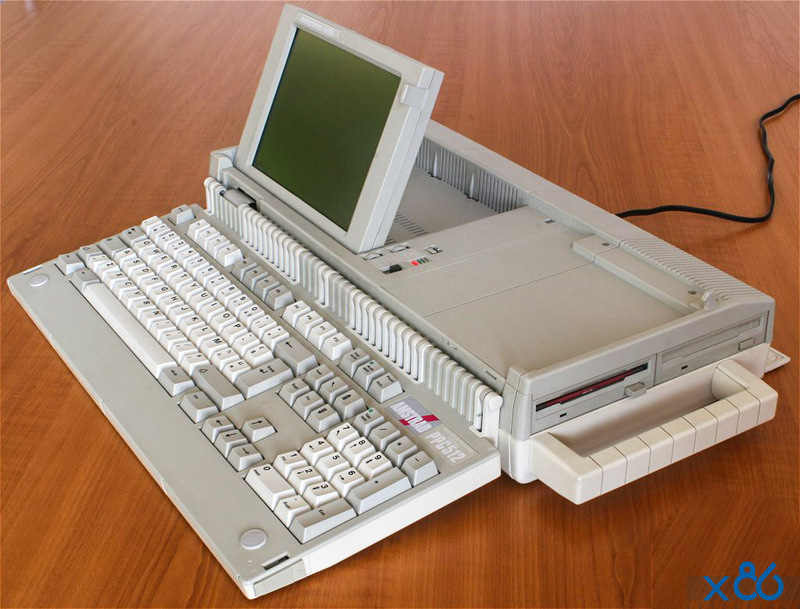 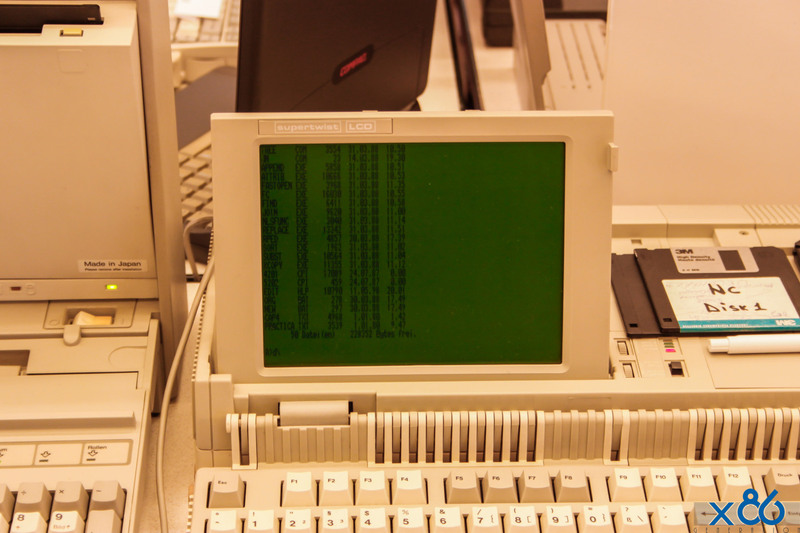 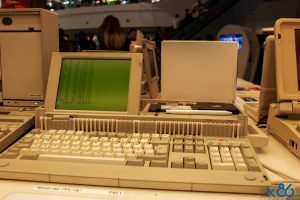 The PPC512 had an NEC V30 processor running at 8 MHz, 512 KB of memory, a full-size 102-key keyboard, a built-in liquid crystal display (not backlit) that could emulate the CGA or MDA and either one or two 720k 3.5″ floppy drives (the model was either the PPC512S or PPC512D depending on the number of drives it had). The Amstrad PPC512 was the first portable IBM PC compatible computer made by Amstrad. 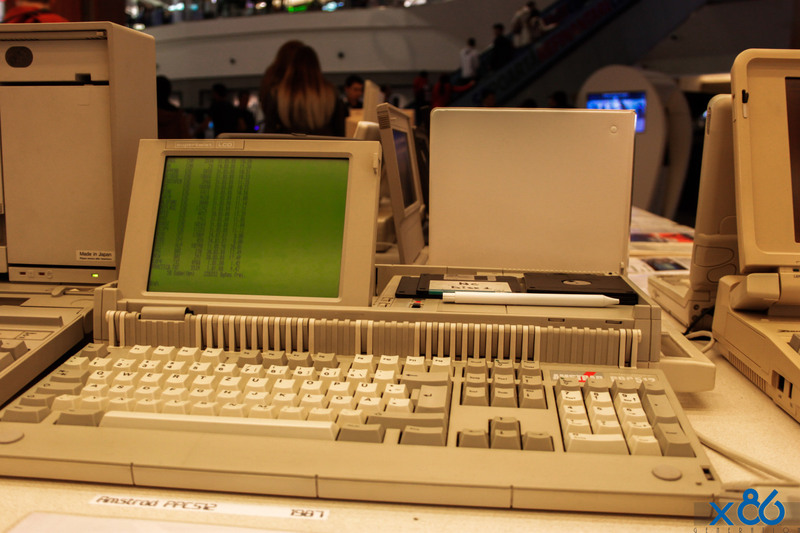 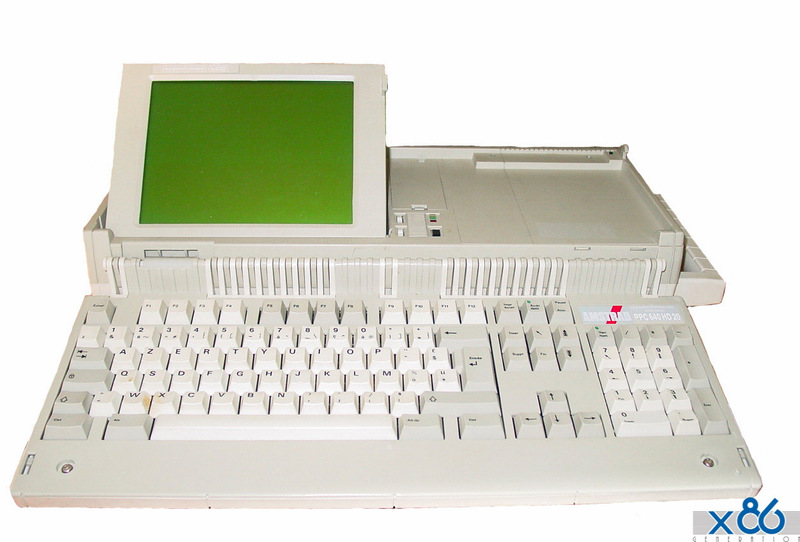 Released in 1987, they were a development of the desktop PC-1512 and PC-1640 models. 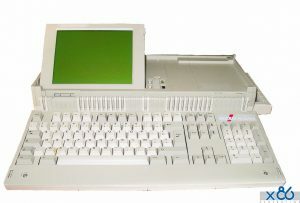 As a portable computer, it contained all the elements necessary to perform computing on the move. 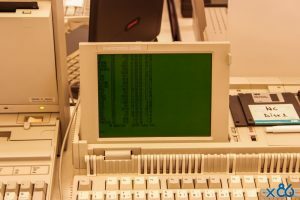 It had a keyboard and a monochrome LCD display built in and also had space for disposable batteries to power the PC where a suitable alternative power source (i.e. 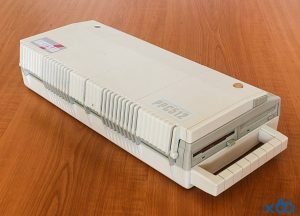 mains or 12 volt vehicle power) was not available.